Thank you for considering The Cathedral Room at St. Nicholas for your rental venue needs. 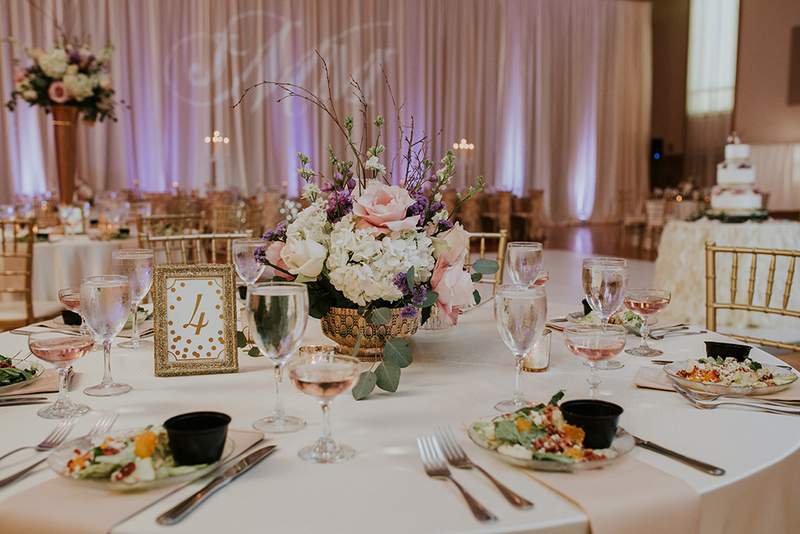 Located in Pittsburgh, in the heart of Oakland’s Cultural District, we are the perfect venue for any wedding or special event! Since 1923, St. Nicholas Greek Orthodox Cathedral (St. Nicholas) has captivated visitors with its history, striking beauty and charming elegance. 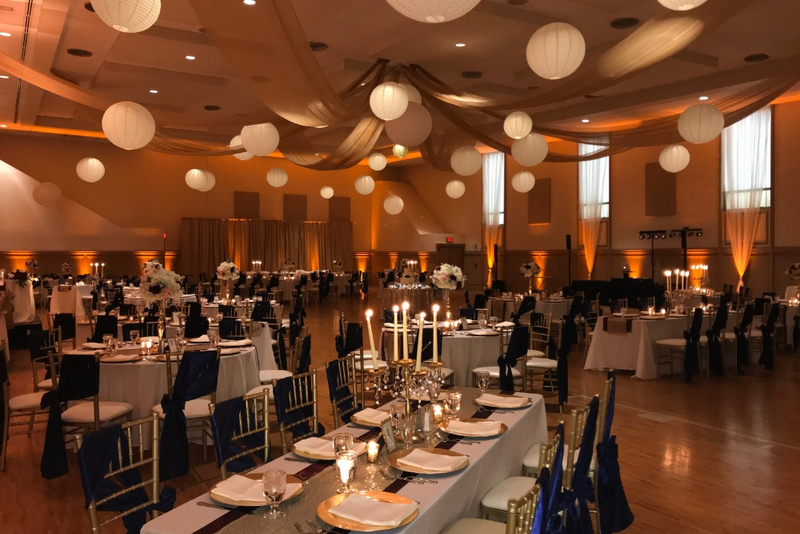 We do have dates available for 2019 and 2020 for your wedding reception or special event. The Cathedral Room at St. Nicholas can hold over 500 people and our Crystal Room is perfect for cocktail hours, meeting space and smaller banquets. Contact us to set up a time and date to see our beautiful facility. The Cathedral Room can hold over 500 people and our Crystal Room is perfect for cocktail hours, meeting space and smaller banquets or weddings. Come visit our amazing space! We would be happy to host you for a tour during the day, evenings, or weekends.